How much money do LEDs actually save? Isn’t LED lighting harsh and cold? 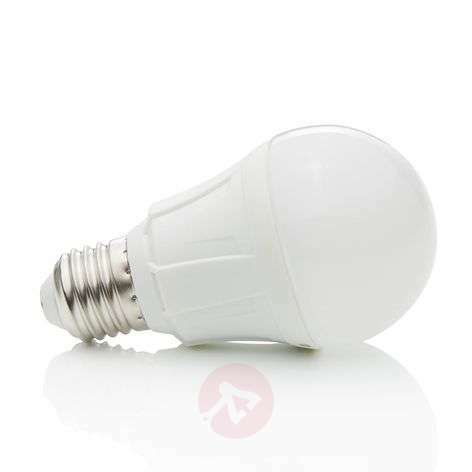 Are LED bulbs dimmable (like traditional light bulbs)? How do you replace bulbs with LED bulbs? Which LED bulb should I use to replace a 100W traditional light bulb? How do I dispose of LED bulbs? 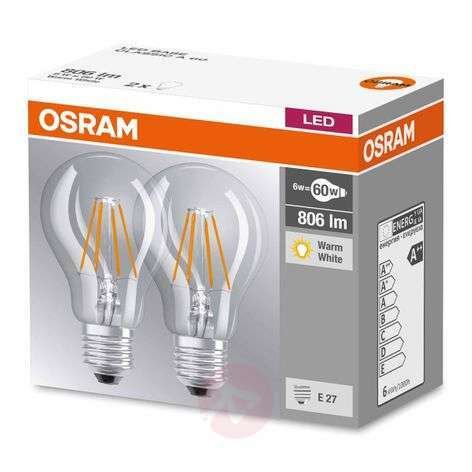 Choose LED bulbs from brand manufacturers like Lampenwelt.com. You can find plenty of information on selecting the right LED bulb here. Make the switcher to environmentally friendlier, more economical LED light bulbs. Are LED bulbs the bulb of the future? No, they are the bulbs of the present. It has been this way for a while. If you are still using traditional light bulbs, your energy costs are 90% higher than they need to be for your lighting. It is 60% higher for halogen bulbs and still 10% higher for compact fluorescent lamps. The good news is: you can change this – and it is both quick and easy! Compared to the rest they are more expensive than traditional light bulbs , but only in terms of their initial price. You will soon make up the money. This is because LED bulbs consume less electricity to produce the same level of brightness (in watts). In other words: this higher luminous efficiency means that the wattage of LEDs is barely relevant. Now, you may be thinking that isn’t all that much compared with a compact fluorescent lamp. Well, this is true, but LED bulbs do not contain any mercury and so they don't take an eternity to reach 100% brightness – they simply provide lovely, even lighting as soon as you switch them on. If you want it to be, yes. If you don’t, then no. This is because “harsh” and “cold” are related to the light quality. And you get to choose this for yourself with LED bulbs. multiply the wattage of a traditional light bulb by ten to get the equivalent lumen value for your LED bulb. In order to avoid “cold” lighting, simply choose the correct luminous colour. This is listed under “luminous colour” in the product details. Cool white (between 3,300 and 5,300 kelvins) is a neutral white colour and fairly “plain”. It is perfect for working – when you don't want the atmosphere to be too cosy, but also not too clinical. Daylight white (over 5,300 kelvins) is a long way from warm sunlight. By contrast, it has a predominantly blue tone. It looks really “cold” but is perfect for cellars and other places. 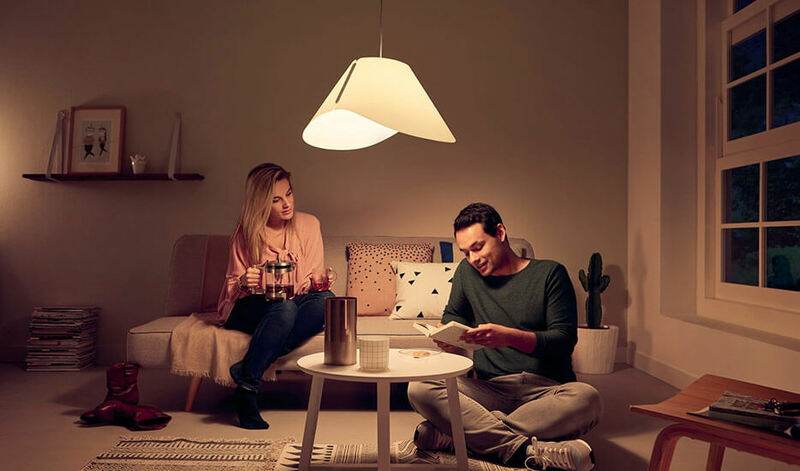 Dimmable lighting is important – after all, you want to be able to create a lovely atmosphere with dimmed lighting in your living room at night. We understand, and you can, of course, dim LED bulbs too. However, not every LED bulb is dimmable. Luckily, our dimmable LED bulbs are labelled as such and listed in the separate category “dimmable LED bulbs”. In theory, all lights with a socket can be fitted with LED bulbs. There have been LED alternatives for the most common sockets for a long time now. 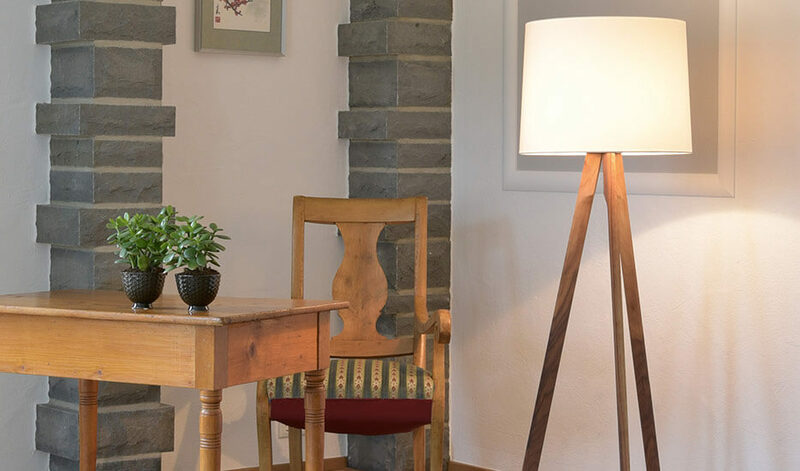 Take a look at the socket on your favourite hanging light. Do you see a screw thread? Then it is likely to be an E27 or E14 socket. All E27 and E14 LED bulbs fit in these sockets. This is because they have a standardised base (just like traditional light bulbs, halogen lamps and compact fluorescent lamps). And this base always fits in the standardised socket. You are best-advised to choose a bulb based on the lumen value. This is because, depending on the quality and manufacturing of the LED bulb, bulbs vary in terms of performance – in other words, their wattage and their luminous efficiency, or how many lumens they generate. The “comparative value (W)” in the product details pages on lights.co.uk will help you here. Does your light state “maximum output 100 watts”? 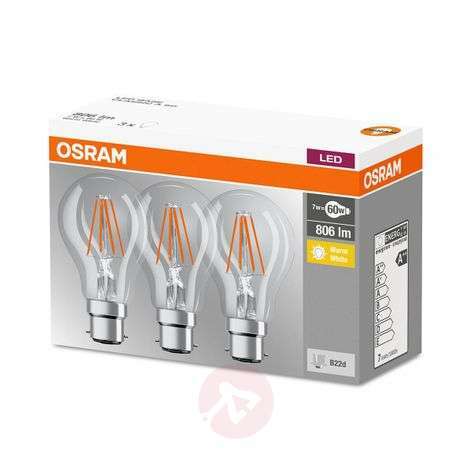 Then choose a bulb with a maximum comparative value of 100 watts. 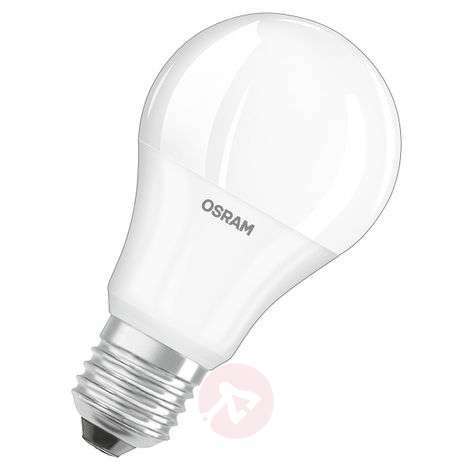 A 100W R7s halogen lamp can be replaced with an R7s LED bulb with around 14 watts. And you get to save 86 watts! LEDs last for up to 50,000 hours. For an average daily use of four hours, this is equivalent to over 34 years. So, sit back and relax with your LED light and don't worry about having to replace it! You cannot dispose of LED bulbs in your household waste (just as with compact fluorescent lamps). Compact fluorescent lamps cannot be disposed of in your household waste due to the mercury that they contain; and LED bulbs cannot be disposed of in this way due to the electronic components within. LED bulbs are classed as electronic waste and must, therefore, be disposed of at a waste disposal site. Is there a difference between white and see-through LED bulbs? Not really. They use the same technology but the see-through lights are more decorative when used as a bare bulb or in a cage light fitting. Will the LED bulb be as bright as my halogen bulb? Yes, except for those with G9 bases because the technology is still being developed and they won’t be as bright as the halogen one. Still not sure which LED bulb you can dim with which dimmer? Simply contact our team of experts. Phone on +353 1 699 2138 or fill out our contact form when you get a moment.